Study the pilgrimage of the Ancient World in its search for moral truth. Discuss the political implication of the spread of science in antiquity. 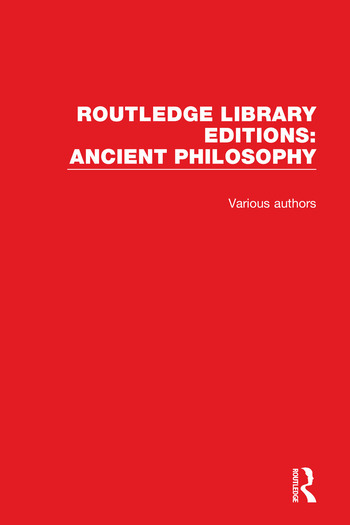 Examine the nature of Pre-Socratic thought and the three pluralist responses of Empedocles, Anaxagoras and the early Atomists.